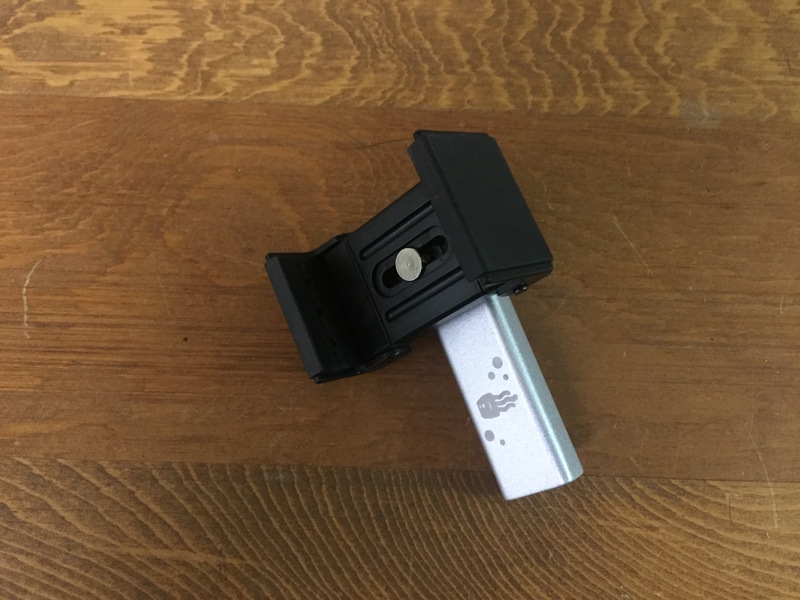 Looking for a small tripod solution for your iphone (or any cell phone)? 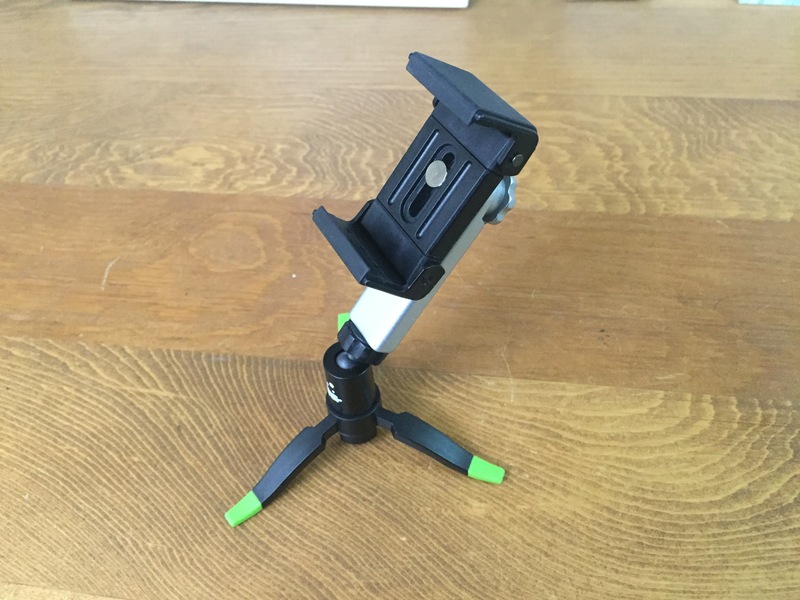 Check out this mini tripod for iPhone 6 that even looks cool! Ever find yourself trying to record a video of yourself and it’s difficult because you are trying to hold your phone as still as possible, while at the same time struggling to reach out far enough away from your face? 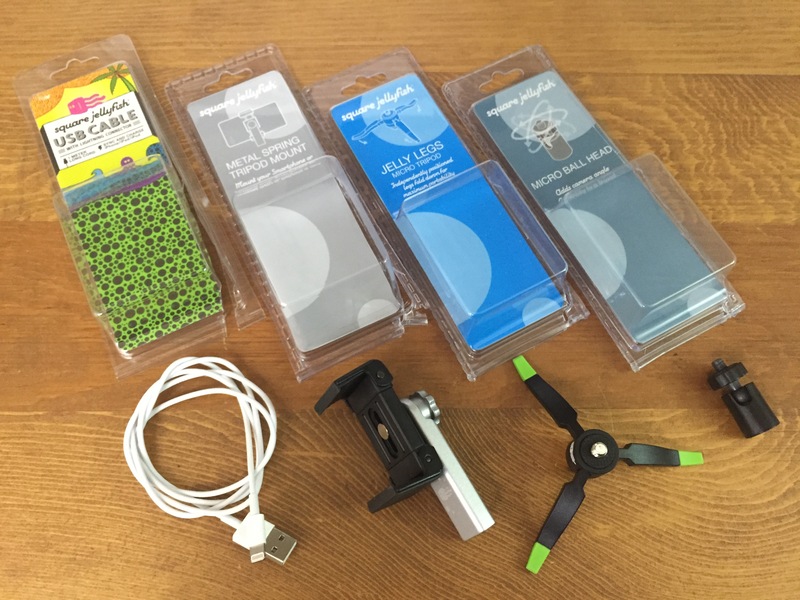 Try a mini tripod for your mobile phone! 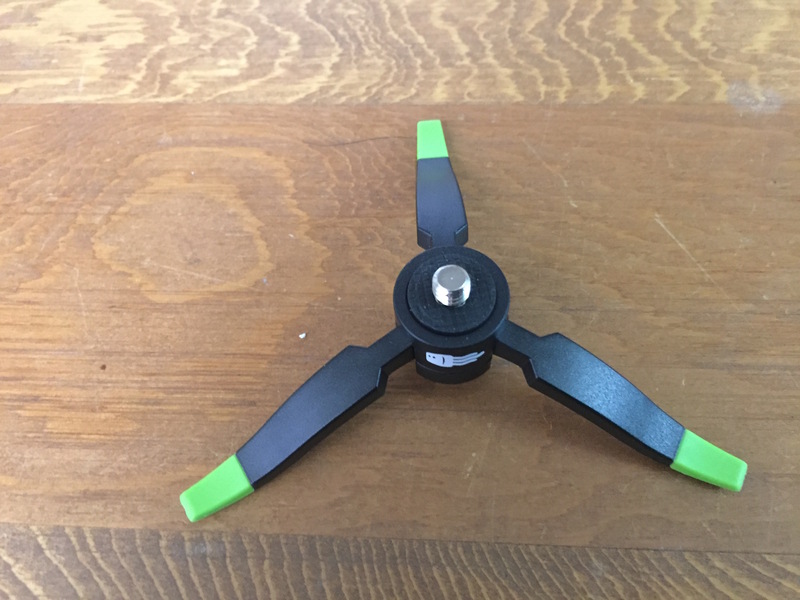 You can find this tripod HERE or check out the rest of their products at HERE. They have a fairly good selection of different types of mobile phone and/or tablet mounts for different types of setups. They even have a car air-vent mount (which I might buy for my long car trips). I was able to get my hands on a few different items from them to make a pretty nice universal tripod setup for my iPhone 6. First is the Jelly Legs Micro Tripod. The legs fold up nicely for storage and/or travel. 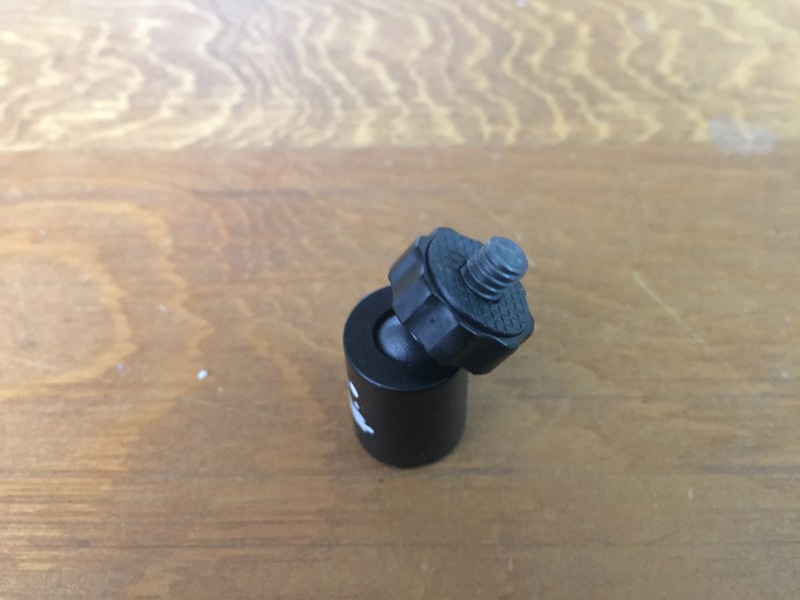 Next is the Micro Ball Head. The tension is adjustable. 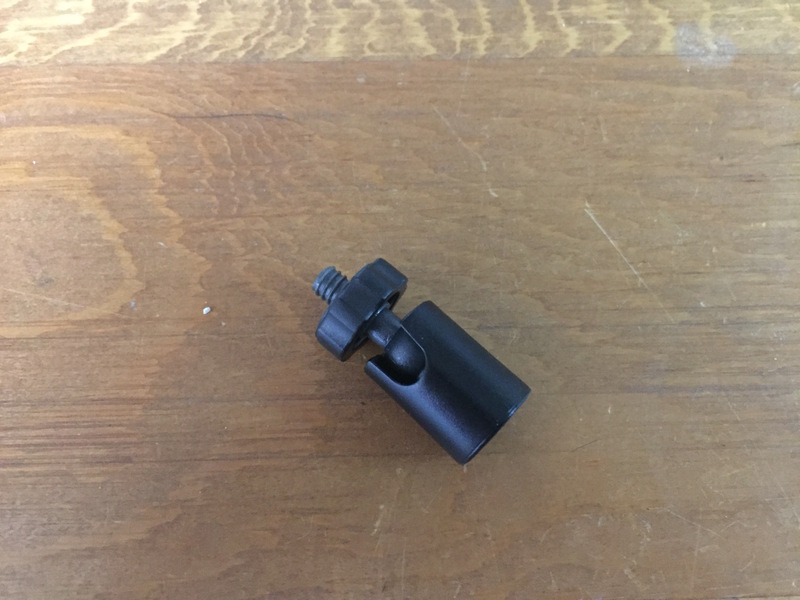 Now comes the actual Spring Tripod Mount. 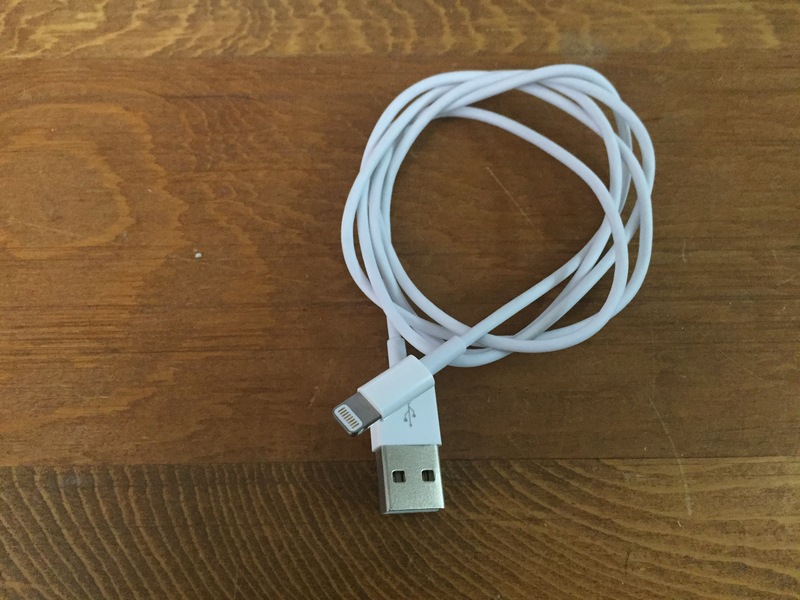 Finally, the Apple-Certified USB / Lightning Cable. I didn’t have a need for this since I already have my iPhone cables, but it doesn’t hurt to have an extra one laying around. All of it put together. 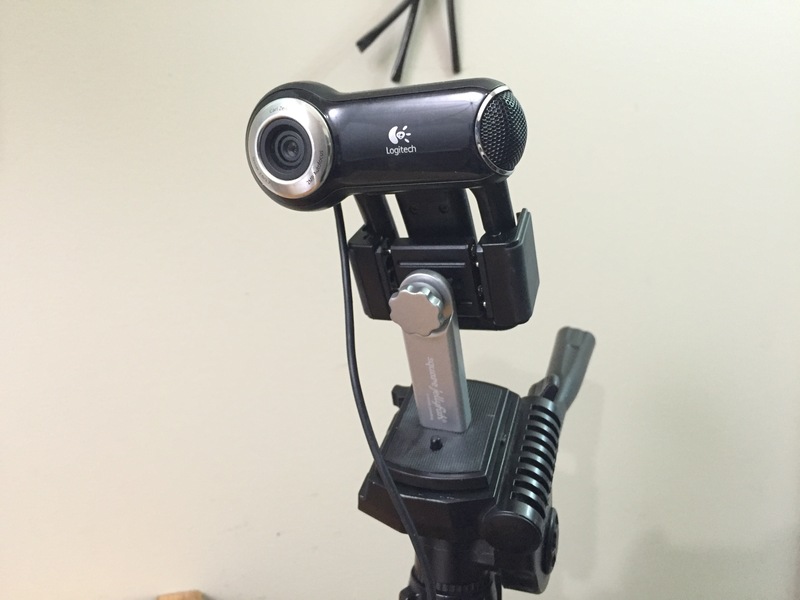 Have you found yourself needing a tripod for your mobile device? 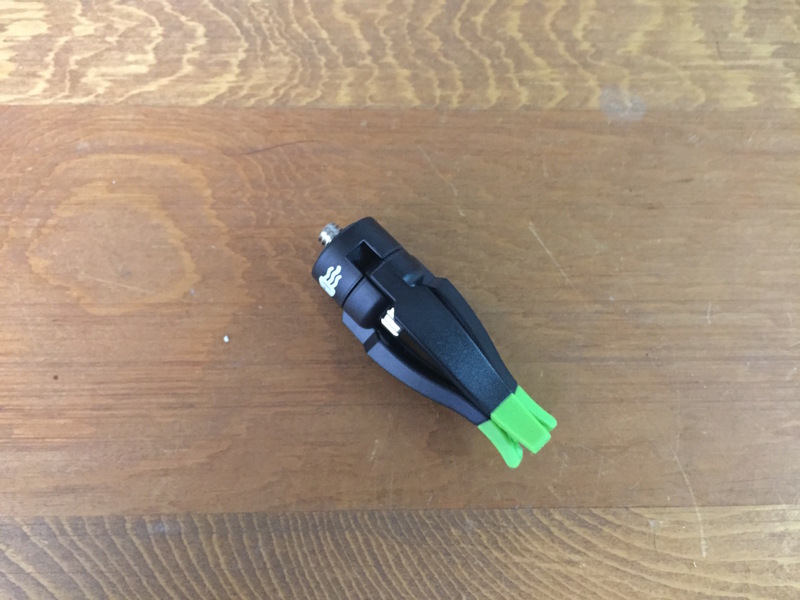 If so, would this mini tripod for iPhone 6 be something you are interested in? Let us know your thoughts and/or questions in the comments section below! We love hearing from you!